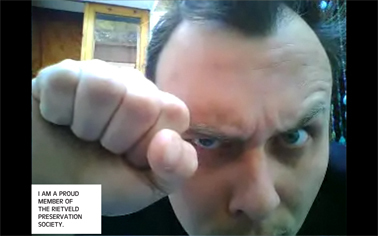 THIS IS IT PEOPLE... GET READY FOR BATTLE! 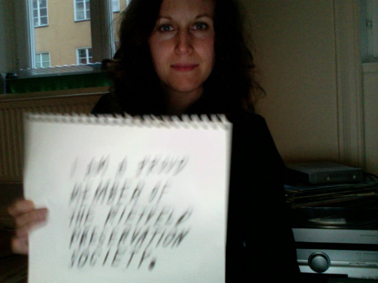 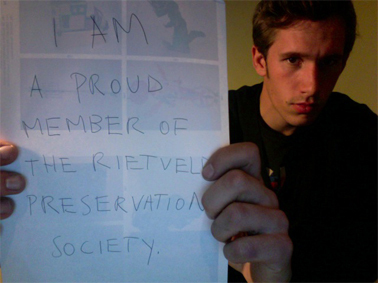 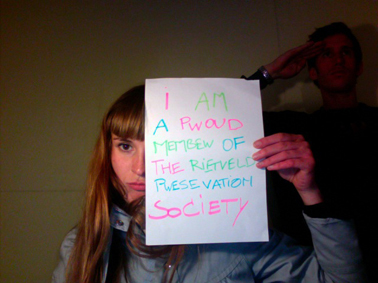 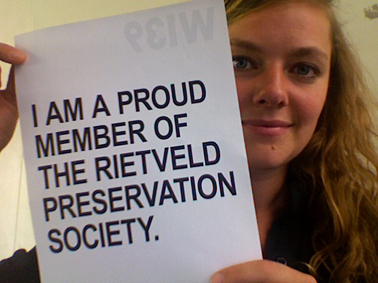 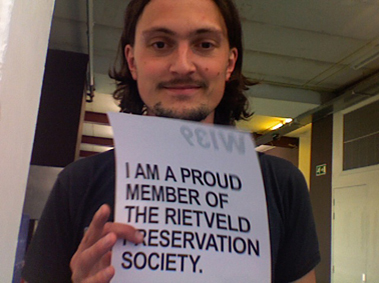 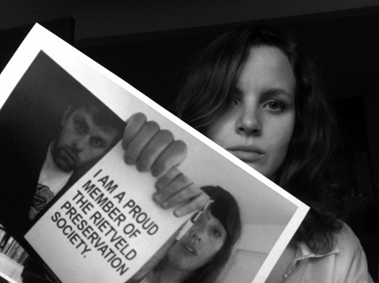 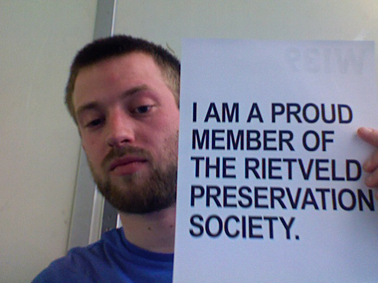 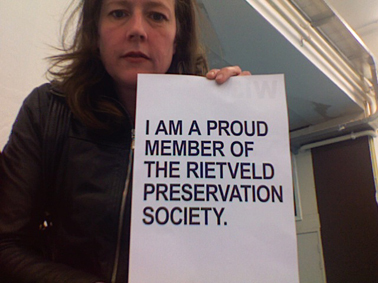 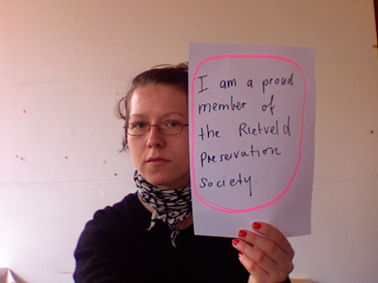 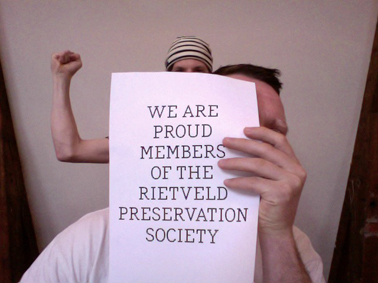 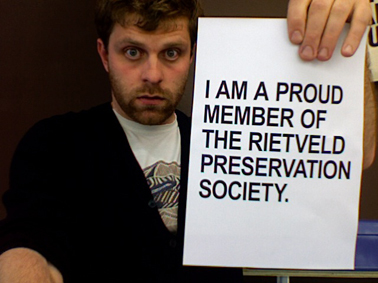 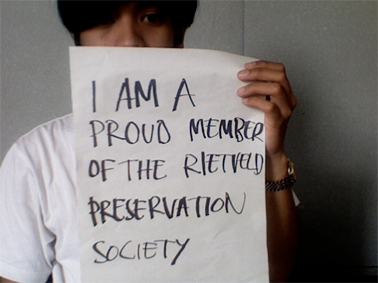 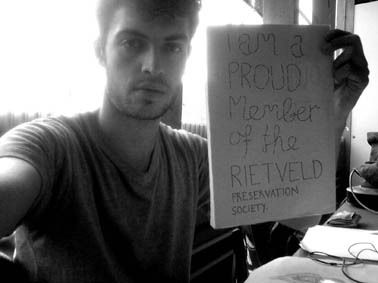 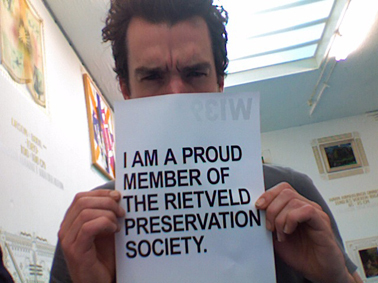 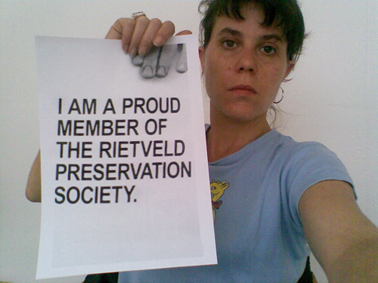 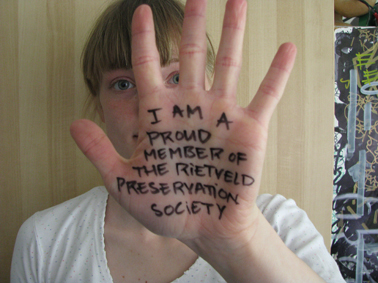 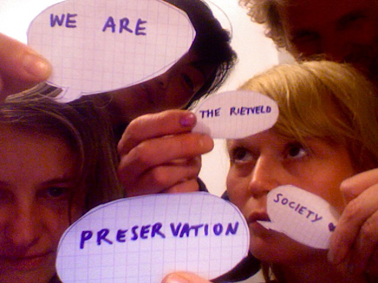 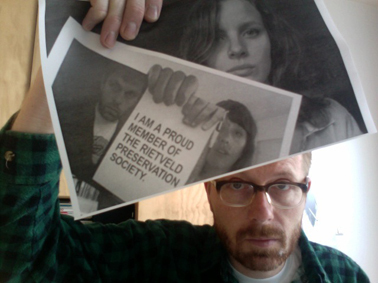 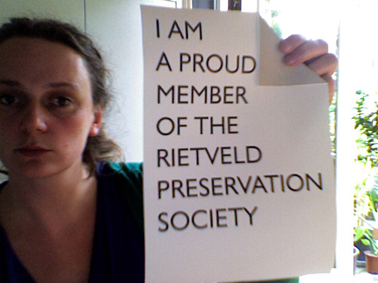 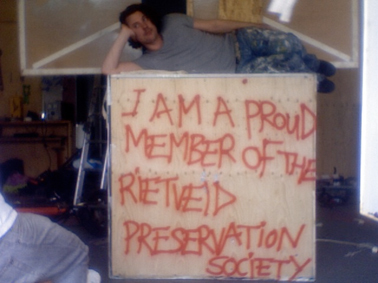 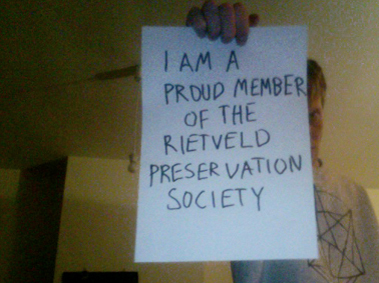 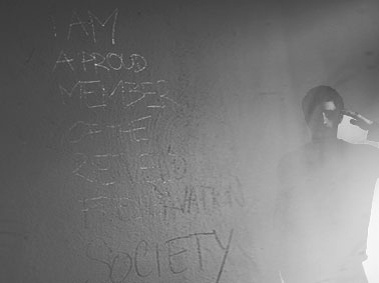 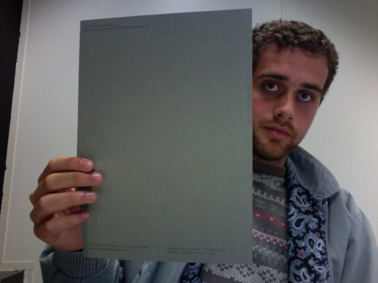 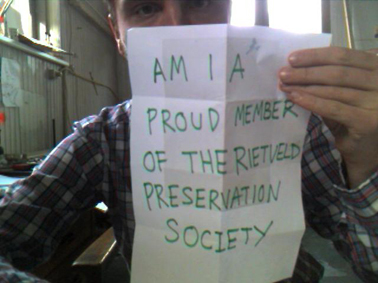 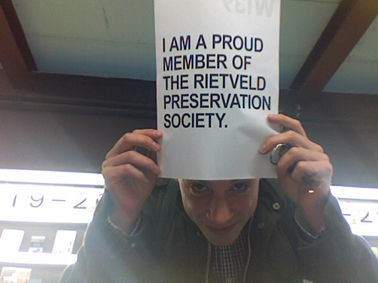 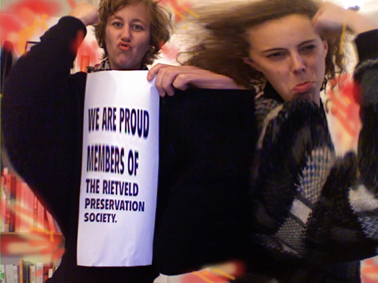 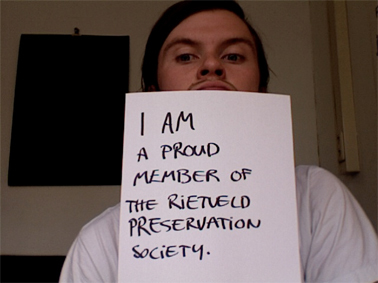 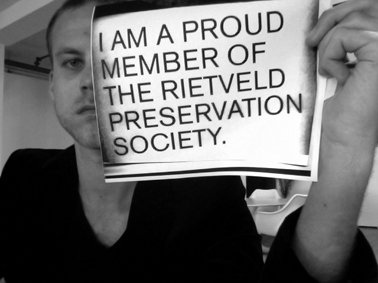 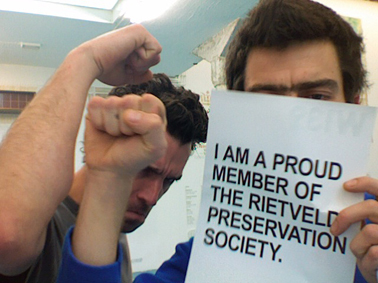 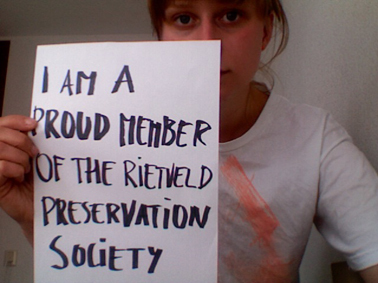 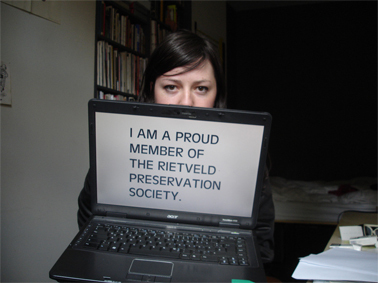 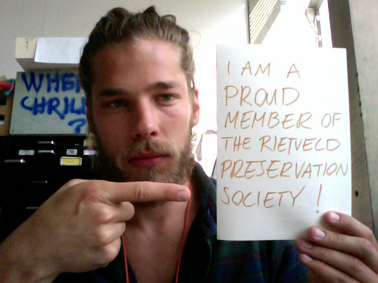 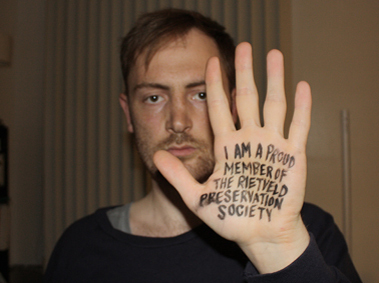 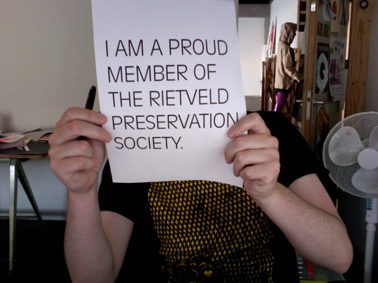 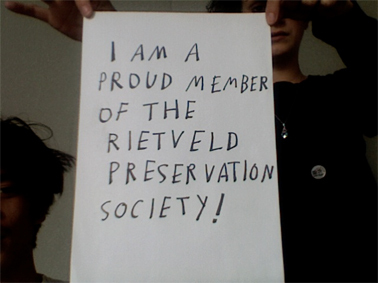 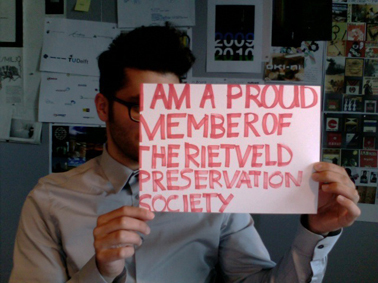 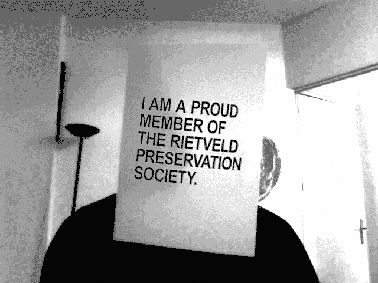 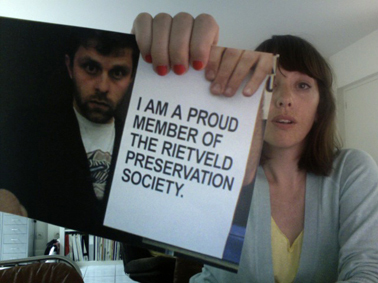 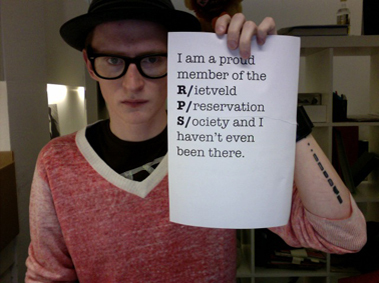 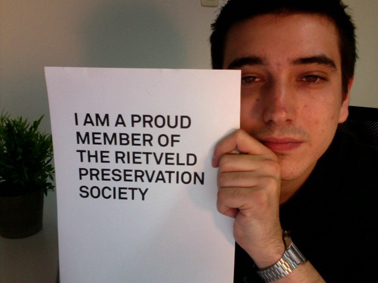 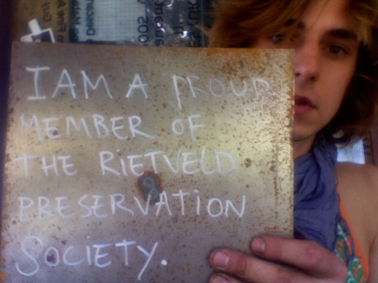 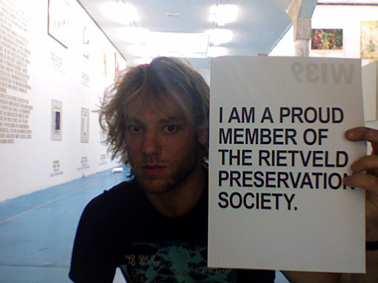 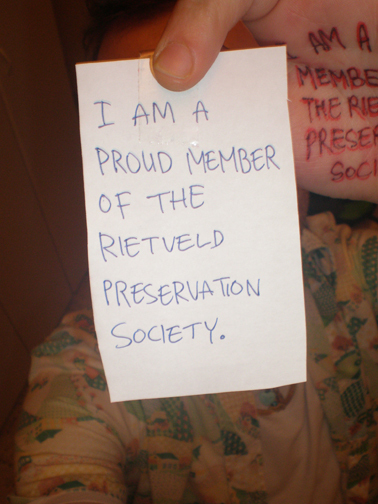 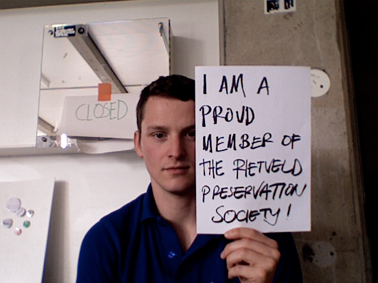 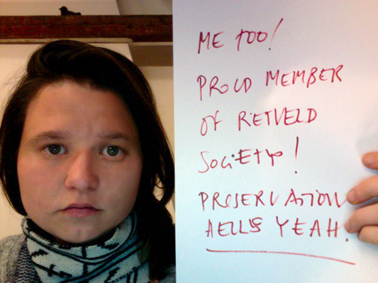 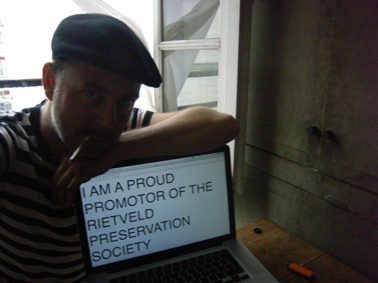 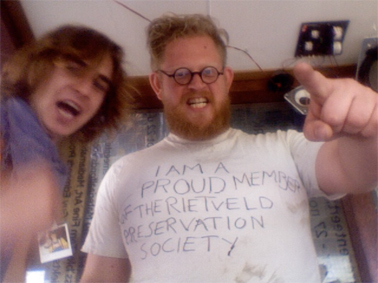 LONG LIVE THE GERRIT RIETVELD ACADEMY!!! 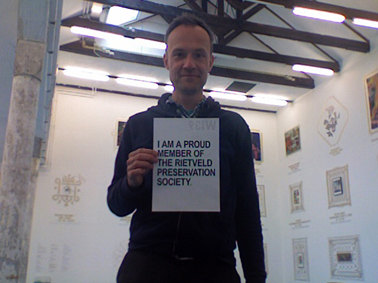 On Monday May 18th, we celebrate the 42nd birthday of the Gerrit Rietveld building (the school was officially opened on May 18th, 1967). 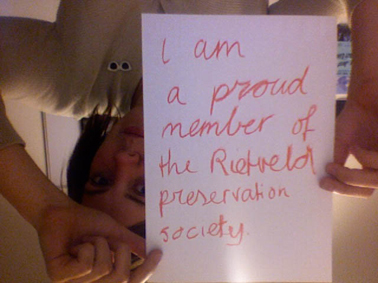 To commemorate this event, we would like to adorn the building with a human chain: a festoon ('slinger') consisting of people, forming a temporary birthday decoration. 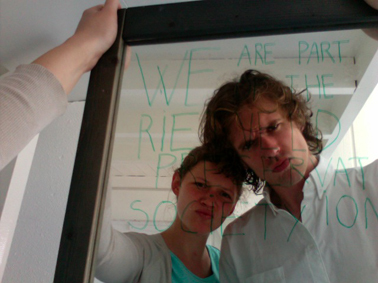 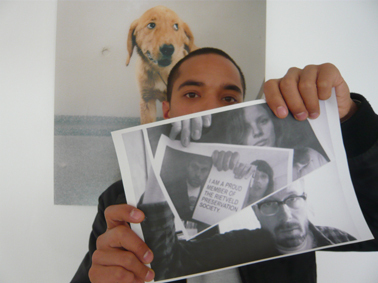 A lunch-time party, festive happening and site-specific action, all taking place at the same time. 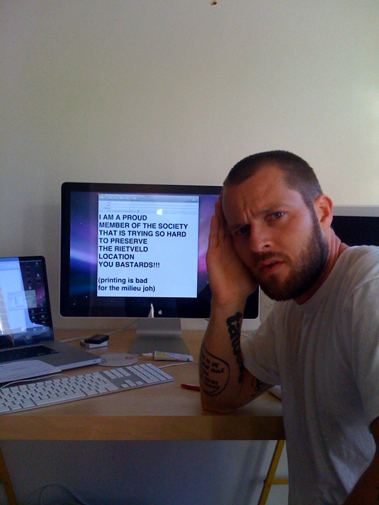 Please come on Monday May 18th, 2009. 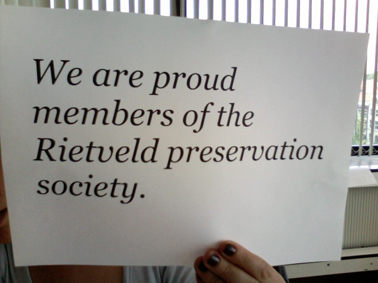 The event starts at 13:00 hrs. 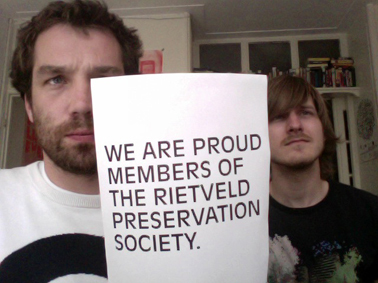 We look forward to your presence. 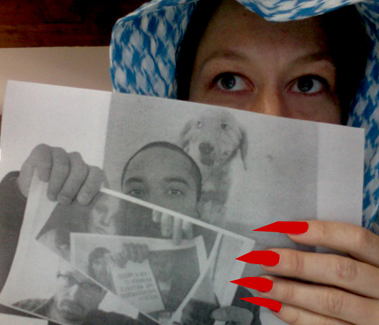 Dress code: WEAR ONE COLOR ONLY, BUT MAKE IT COLORFUL!!! 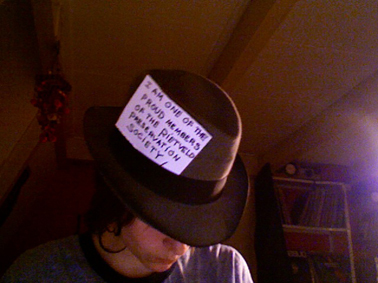 SIGN AND FORWARD THE PETITION TO YOUR FRIENDS.